The EU, Schengen area and maybe even NATO will be gone in five years, the leader of the Ukrainian Radical Party, Oleg Lyashko, has said, responding to European Commission President Jean-Claude Juncker’s comments that Ukraine would not become an EU or NATO member in the next 20 to 25 years. 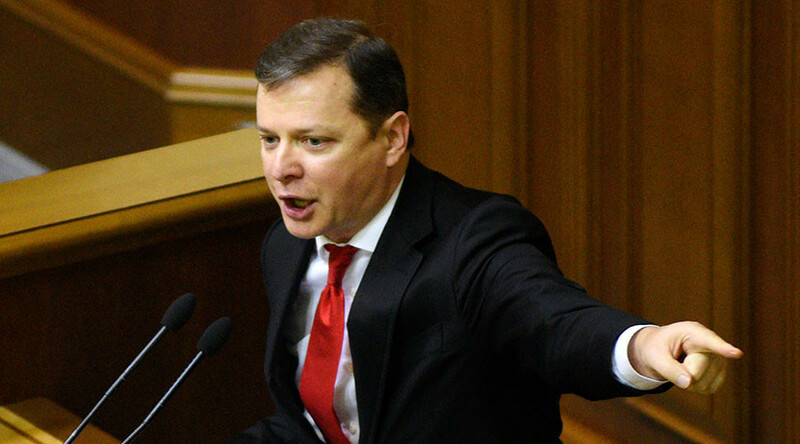 “Indeed, Ukraine will not be an EU member, as because of the policy carried out by the leadership of the united Europe, there will be no EU in 5 years,” Lyashko wrote on his Facebook page. “There will be no EU, no Schengen, maybe no NATO. But there will be Ukraine. And what it [Ukraine] will look like, depends on the Ukrainians themselves, not on Juncker, who is already planning his visit to Russia,” he added. “It is necessary to point out that he [Juncker] made this statement in the Netherlands, where the referendum on ratifying the Ukraine–EU Association Agreement is scheduled on April 6. In such a way he tried to reassure citizens of the Netherlands that there is nothing dangerous in this referendum as it is not about the Ukrainian accession [to the EU],” Lyashko said, as cited by RIA Novosti. “I do not know whether he managed to calm down the Dutch citizens, but he really made the Ukrainians angry,” he added. On Thursday, Juncker said that Ukraine is unlikely to join the EU and NATO during the next 20 to 25 years. 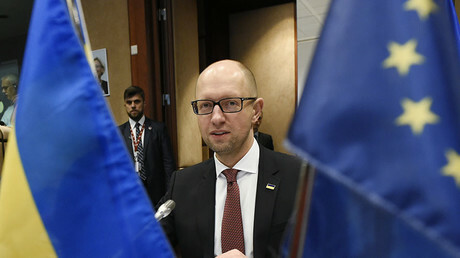 “Ukraine will definitely not be able to become a member of the EU in the next 20-25 years, and not of NATO either,” he said, while at the same time urging citizens of the Netherlands to vote for the ratification of the Ukraine–European Union Association Agreement. The agreement was signed in 2014 and has since been ratified by all the EU states except the Netherlands. The earlier decision of former Ukrainian President Viktor Yanukovich to postpone signing the paper at the Eastern Partnership Summit in Vilnius in November, 2013, caused the wave of protests in Ukraine known as Euromaidan and the resulting coup which resulted in military conflict in eastern Ukraine.